If you follow me on social media, you’ve probably already seen the news that I’m heading to LA this weekend for the Captain America Civil War Event. Of all the movies coming out this year, I have to say this is the one I’m most excited about. It’s hard to believe less than three years ago I had not seen any of the Avengers movies. Before I was allowed to attend the Thor: The Dark World event back in 2013, my homework was to catch up on The Avengers films. That homework made a fangirl out of me! I’ve been excited about this film since it was first being discussed, and I’ll be screening it this weekend with 24 other bloggers in LA. I can’t wait to share it with you! But that’s just the beginning of my adventure, because the next day from 10 am – 1 pm PST, I’ll be interviewing some of the cast of Captain America. Who? As soon as I know, I’ll tell you on social media, so be sure you’re following the hashtag #CaptainAmericaEvent and #TeamCap on Twitter, Facebook, and Instagram! There may be some Periscoping going on, too! 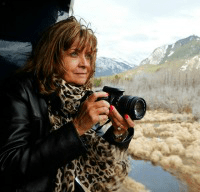 What I would really love from my readers is some questions for the cast. If you have some generic questions about the making of the film, please either ask in the comments or give me a shout-out on Twitter @kellystilwell using that hashtag, #CaptainAmericaEvent. And by the way, there’s going to be a giveaway starting on April 6 for a an amazing Captain America prize pack, so make sure to enter! Captain America: Civil War hits theaters 5/6/15! But that’s not all I’ll be doing in LA! Have you been watching ABC’s The Family? Is it INSANE or what? Each time I think I know what’s going on, my theory is blown out of the water! If you aren’t watching, you’ve got do a little binge watching and catch up! If you have been watching, give me your questions for the cast, because I’ll be having a nice little Sunday family style dinner with Zach Gilford (“Danny”), Alison Pill (“Willa”), Floriana Lima (“Bridey” – @florianalima) and Executive Producer Jenna Bans (@jennabans). Be sure to follow them all and join us for live tweeting while watching the east coast broadcast of a future episode! How cool is that? 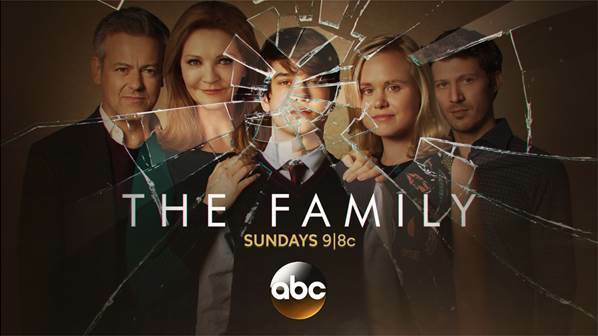 Be sure to follow hashtags #ABCTVEvent and #TheFamily. Tune into The Family on Sunday nights at 9pm ET on ABC! 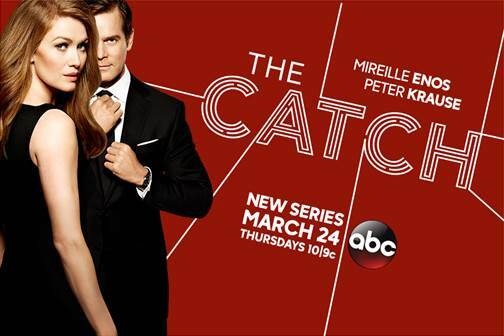 The following day, Monday, I’ll be taking a behind-the-scenes look of the set of ABC’s The Catch! Have you been watching? This is another new show that I absolutely love! I’ll take a lot of photos and can’t wait to share it all with you! We’ll be tweeting and sharing the behind the scenes look with hashtags #ABCTVEvent, #TheCatch & #TGIT. Remember to tweet me your questions! Watch the The Catch on Thursdays at 10 pm ET! Have you been watching this hilarious show, The Real O’Neals? I’ll be chatting with Noah Galvin (“Kenny” – @Noahegalvin), Jay R. Ferguson (“Pat” – @jrfergjr), Matt Shively (“Jimmy” –@MattShively1), Mary Hollis Inboden (“Jodi” –@maryhollis) and Executive Producers Casey Johnson (@trocaseyjohnson), David Windsor(@dwindsor789) & Stacy Traub (@stoocytroob). Follow them all on social and use hashtags #ABCTVEvent and #TheRealONeals. Got questions? Please ask! Check out The Real O’Neals on Tuesdays at 8:30 pm ET! And there is still more! We’re going to screen The Jungle Book! By the time I’m in LA, the interviews by all the awesome bloggers that are on that trip now will be in the works, and I’ll be sure to share it all on social, but our group will be tweeting from the amazing El Capitan Theater using the hashtag #JungleBook! 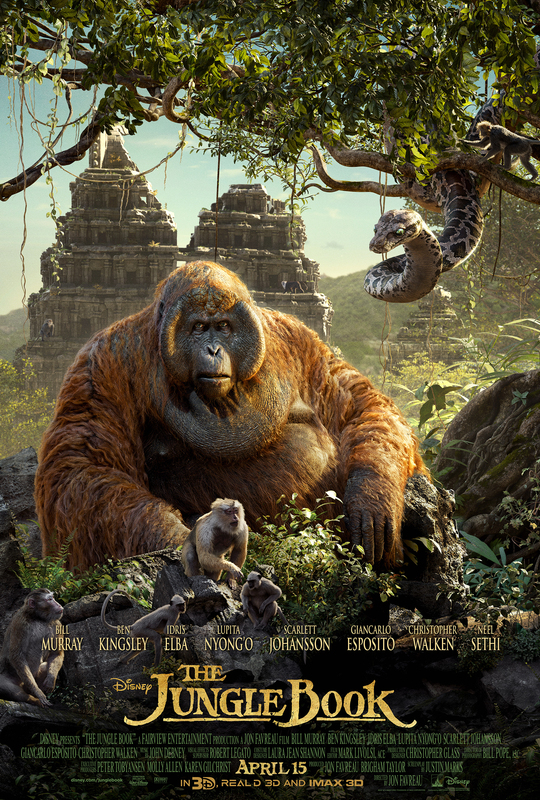 The Jungle Book swings into theaters on April 15th! Finally, I’ll be heading to the Disney Channel to screen ADVENTURES IN BABYSITTING! and interview Sabrina Carpenter (“Jenny” -@SabrinaAnnLynn) & Sofia Carson (“Luci” -@SofiaCarson)! 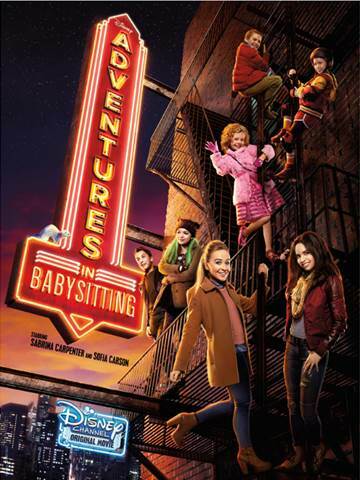 Join the fun using the hashtag, you guessed it, #AdventuresInBabysitting. I am so excited to share all this with you! Wouldn’t it be cool if one of your questions ended up on the interview and was posted by 25 bloggers? Start thinking about what YOU would ask all these stars and get the ideas to me ASAP! 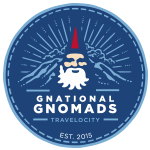 Follow on Facebook, Twitter, Instagram, and Pinterest! How exciting! It sounds like you have a busy trip ahead of you. What sort of headspace is Bucky in during Civil War after having broke free of his Winter Soldier programming? How was the Team Cap camaraderie on and off set? Will there be more Team Cap or Team Iron Man on the bloopers reel?